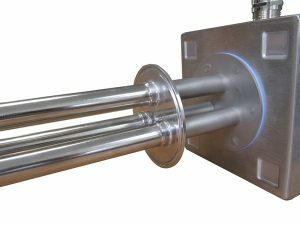 Vulcanic offers a range of products, immersion heaters and fluid circulation heaters for the pharmaceutical and food industries, designed for the heating of purified water, WFI and cleaning solutions (NEP/CIP) up to 100 kW, 750 V 3-ph. 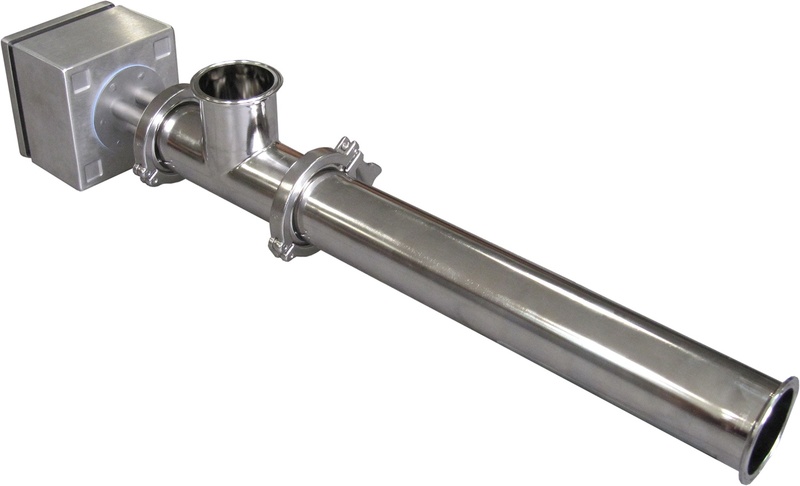 For the pharmaceutical and food industries, the parts of the fluid circulation heaters and immersion heaters in contact with the fluid are manufactured in 316L SS with a surface finish from 0.6 to 0.8 μm by mechanical polishing or surface treatment (passivation or electrolytic polishing). The seals, available in several materials (EPDM, silicone, FKM, etc.) are approved by the FDA and conform to USP class VI. The fluid circulation heaters are manufactured according to the various pipe standards (ASME BPE, ISO, Imperial, SMS, etc.) up to a diameter of 6” with inlet and outlet via ferrule clamp. Comprising one or several vessels, they are designed in order to limit the risks of fluid retention. They can be optionally equipped with a mounting system and with a safety device on the vessel (PT 100 sensor or thermocouple under stainless steel case). 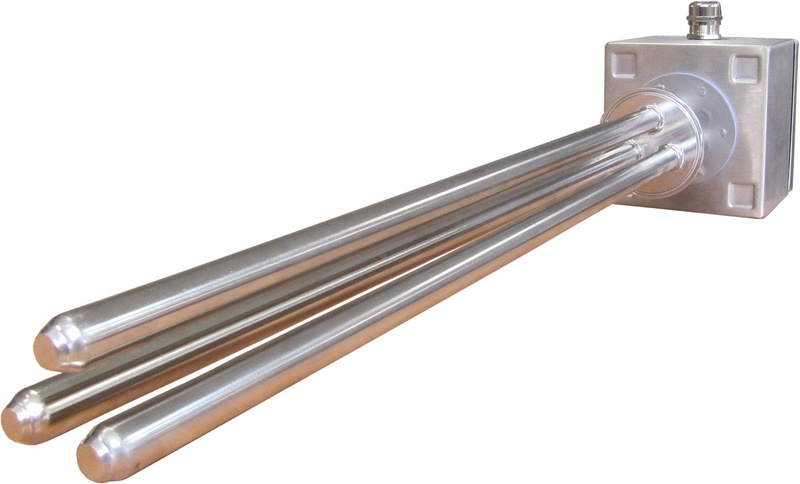 The immersion heaters comprise a bundle of pin heating elements (Ra ≤0.8) or of cartridge heaters (Ra ≤0.6) in 316 L SS and welded on a clamp plug. A stainless steel electrical control and power supply unit with IP66 protection rating, protects the connections from the heating elements to the power supply cabinet. A complete technical record is enclosed with the equipment and includes the equipment drawings, the 3.1 material certificates for all material in contact with the fluid, the roughness certificates as well as the certificates of conformity of the seals. 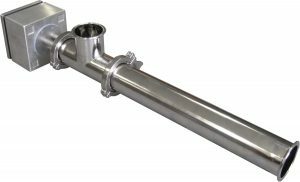 Vulcanic immersion heaters and fluid circulation heaters for pharmaceutical and food applications are designed and manufactured as a customised solution in our factory in St Florentin and conform to European directive 2014/68/EU (PED).